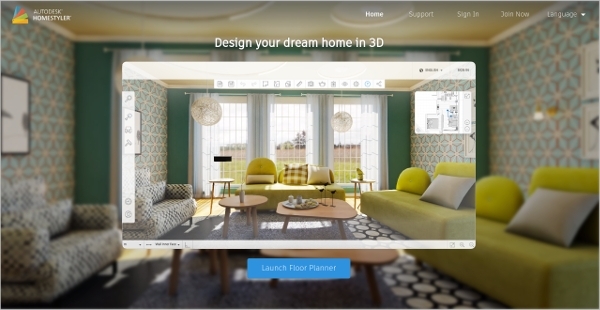 Interior designers and architects will be able to use different Home Design Software to visualize the designs that they create. 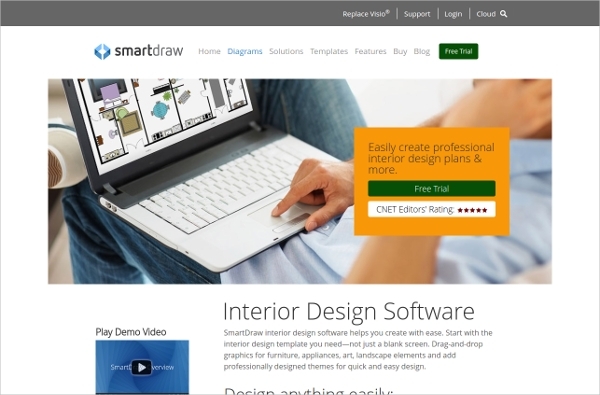 The best interior design software free download can be downloaded based on the reviews and these free interior design software are free to use. Certain Landscape Design Software can be used to design landscaping for the house. All the designs will be rendered in 3D so that it can be visualized better. This premium software from Replace Visio can be used to create professional-level interior design plans and sketches. Plans for houses, bathroom, kitchens and much more can be created using this. 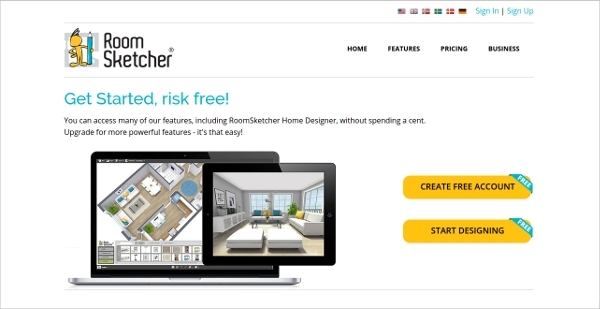 This premium software from RoomSketcher can be used as a home designer and it has many powerful features. Professional level floor plans can be created in 2D and 3D versions. 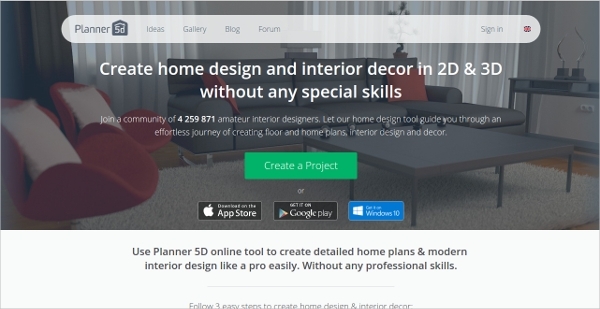 This freeware created by Planner 5D is an online tool that can be used to create detailed house plans and interior designs that are modern. All the designs that are created can be visualized on the software itself. 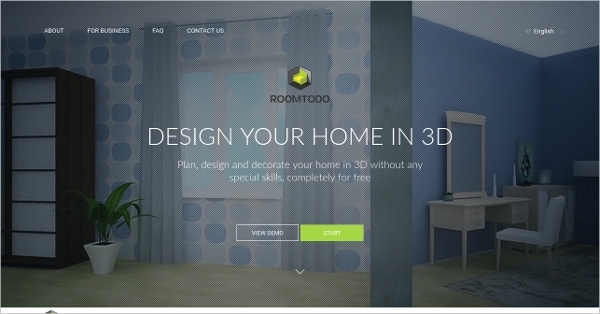 This freeware can be used by designers to plan, design and decorate the home in 3D. No special skills will be needed to do the designs and different types of space can be designed. This premium software can be used as a 3D planning tools and it will help in realistic rendering. The interactive community can be used for obtaining new ideas. 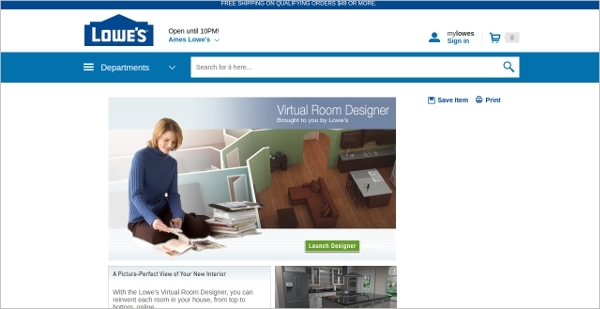 This freeware created by Lowe’s can be used to design different rooms in the house and create different variations of the living space. All the designs can be viewed, printed and saved. 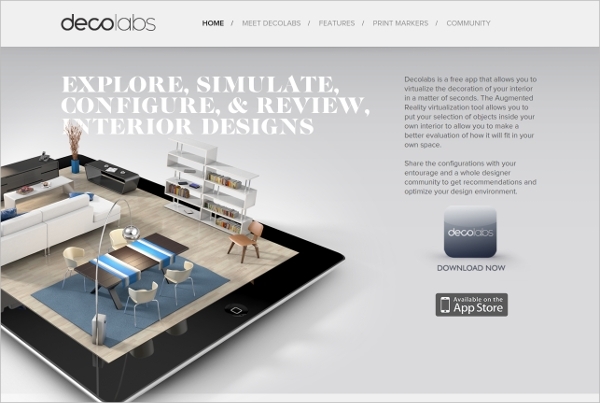 This freeware created by Decolabs can be used to explore, simulate and configure interior designs for different spaces. The designs can be reviewed and changes can be done as per requirement. 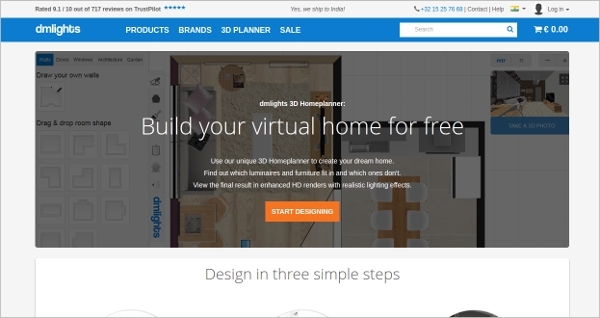 This freeware is used to build a virtual home from scratch or using the templates. The luminaries and furniture that will fit in the design can be dropped in to see if it will work with the room. This freeware is an interior designing tool that has a library with items and designs from different brands. All those can be used to create the best interior design that will fit the room. When you want to use a file on a different platform, then you will need a file that is designed for that operating system. Some software are designed to work on a specific operating system like Windows, Mac, Android and much more. 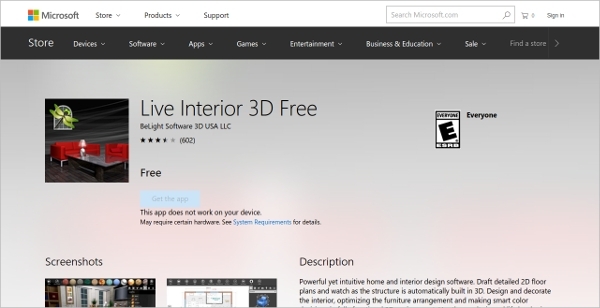 This free app can be used in Windows platform to create intuitive designs for homes and interiors. Detailed 2D plans can be drafted and the structure can be automatically built in 3D. 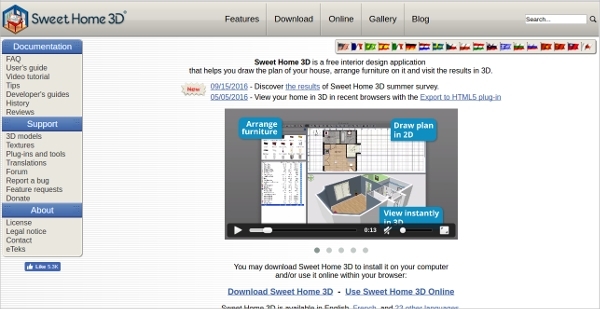 This freeware created by Sweet Home is used for interior designing. It can be used to place furniture inside the house on 2D plans and render a detailed 3D preview. 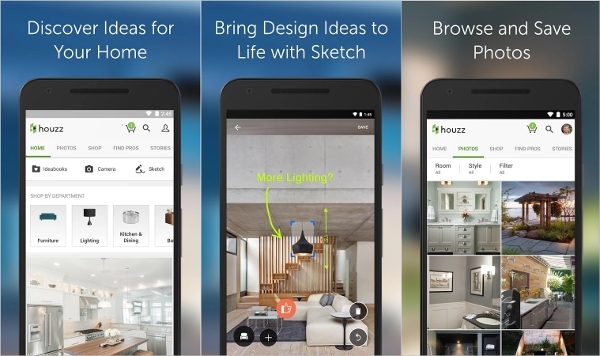 This free Android app designed by Houzz can be used for improving and designing all aspect of the interior. 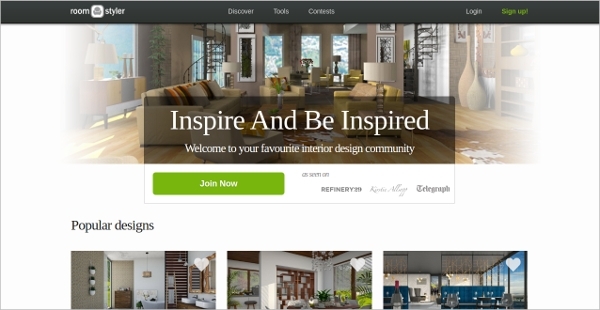 High-resolution photos of interiors and exteriors can be browsed through for ideas and unique styles can be chosen. This popular software is a freeware that can be used to visualize the plans in 3D as and when you design. Space can be decorated using furniture that is found in the library and gallery can be used for ideas. 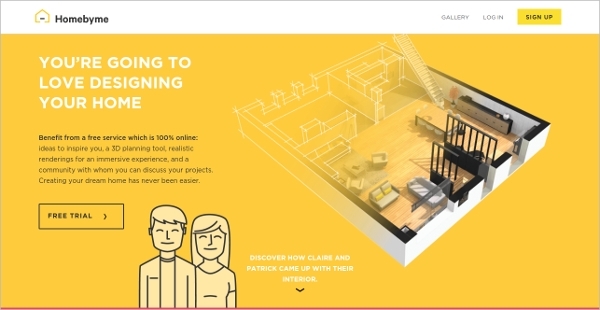 How to Install Interior Design Software? This software is available in different formats such as apps, free version, and premium version. Once the software that is required is selected, it can be downloaded from the website or app store. All the system requirements should be checked to make sure that the software will be able to run on the operating system. Then the file has to be unzipped and the instructions that are prompted on the install window can be used to install the file in the desired location. This software can be used to design the details of different rooms like living room, kitchen, bathroom and much more using the templates that are present or own designs can be drawn. Different versions of the same can be viewed and changes can be done immediately.